The financial incentives were first reported by Fortune after being announced by Facebook CEO Mark Zuckerberg at Menlo Park on Tuesday. Facebook later confirmed the initiative to Business Insider. It’s not entirely clear how Facebook will measure “social good.” Facebook’s Chief Technology Officer Mike Schroepfer told Fortune that there’s no easy way to figure out how well the company is progressing on its new goals. “This is going to be our first time figuring this out,” he said. Facebook bonuses are currently calculated on four metrics: Eligible earnings, individual bonus target, individual performance, and company performance. It’s the latter of these four categories that will change from a focus on user growth to improving Facebook’s standing in the world. Zuckerberg views social good as: Fixing Facebook’s problems, like election interference; building products that improve people’s lives; supporting small businesses; and being more transparent. 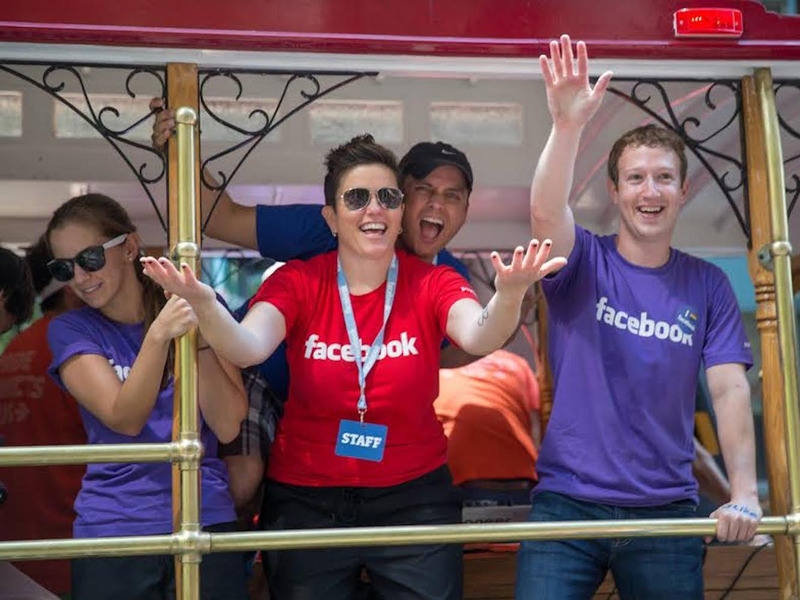 “Over the past two years, we’ve fundamentally changed how we run Facebook. This particular change is designed to ensure that we are incentivizing people to keep making progress on the major social issues facing the internet and our company,” a Facebook spokeswoman told Business Insider. On Facebook’s fourth-quarter earnings call, Zuckerberg emphasised that going forward, the company would concentrate more energy on fixing social problems, ranging from fake news to hate speech, to election interference and beyond. Zuckerberg also told investors that he wanted to shift focus to promoting “meaningful interaction” on the social network, not just trying to maximise usage.